Great collage, like these F's! Great looking collage for 'F' Day. 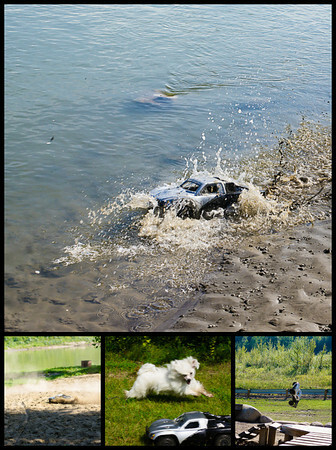 Terrific Fun collage...although I'm not certain I would consider that truck driving in the water fun...more like FEAR!